Men have so few ways to express themselves, and most of the choices guys make often send the wrong message (I didn’t care enough to put on a real shirt). 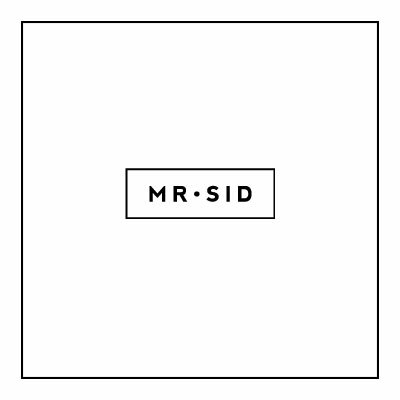 Luckily, we can still put on a tie to express ourselves, and at Mr. Sid, we believe in expressing a passion for detail, authenticity, creativity, and knowing when to have fun. We searched in the home of quality, and found all that and more. Ermenegildo Zegna brought us to Lake Como to see what level of skill and an almost pain staking process is involved in creating each and every expression they put into their neck wear. First, inspiration from around the world, and throughout history, helps the designers create unique and beautiful designs, spending up to five hours painting each work of art. Then, the design team continues to look through history for colors and inspiration (including this pattern below that seems to resemble your wife’s new French handbag) ,until they finalize the colors and designs that are exclusive only to Ermenegildo Zegna. For printed, or Stampa ties, these designs are then laser cut into large sheets, with each sheet representing one color. The custom colors are mixed, and the world’s finest silks are laid out cleanly and ready to be printed. Each color is applied layer by layer, as we watched these ties come to life. The vegetable and rubber dyes give a secure and deep color, and each tie is washed and treated in specialized processes to ensure the silks are soft and supple. We also visited one of the largest archives and weavers of silk in the world. We saw over 100 years of books meticulously preserved, and new ties being woven before our eyes. What is most amazing was the historical appreciation to maintain the modern man’s ability to express himself in the same way our ancestors did. The machines that weave these beautiful silks are so large and beautiful that they are works of art on their own. It is the pure waters of Lake Como, and the third generation passion of family businesses that makes some of the most beautiful ties in the world and bring them to you so you can make your own statement.